Social media networks are the hot new ground for business activity. 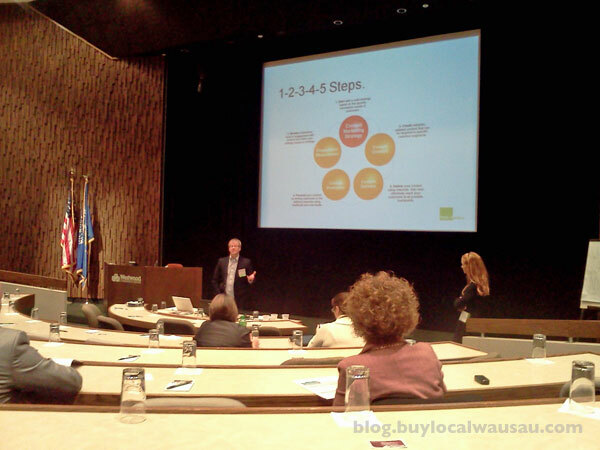 Most notably, Twitter and Facebook open up new ground for businesses to communicate and interact with their customers. Used correctly, social media is a powerful tool to that end. A great example of the power of social media is illustrated in an online conversation that resulted in a Twitter follower receiving a positive experience with a local business. The Glass Hat bar in Wausau has been running celebrity bartender evenings with the proceeds and tips going to their favorite charity. On one such evening I Tweeted about the upcoming event that featured two well known local musicians. 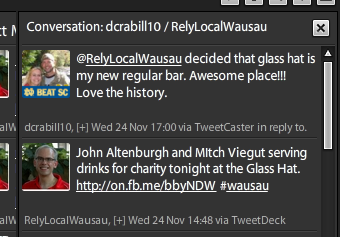 Three hours later I receive a positive reply from an individual that went to the Glass Hat that evening, had a great time and now this is his new favorite bar. Could this type of conversation have taken place in any other forum? Would a print advertisement or radio message speak to the recipient in the same way? Most likely not; social media’s effect is amazing. It gives businesses the ability to have real time conversations with their customers. What’s more amazing is that now the Glass Hat not only has a valuable new customer, but they established a relationship with that person that will result in positive benefits for a long time to come. 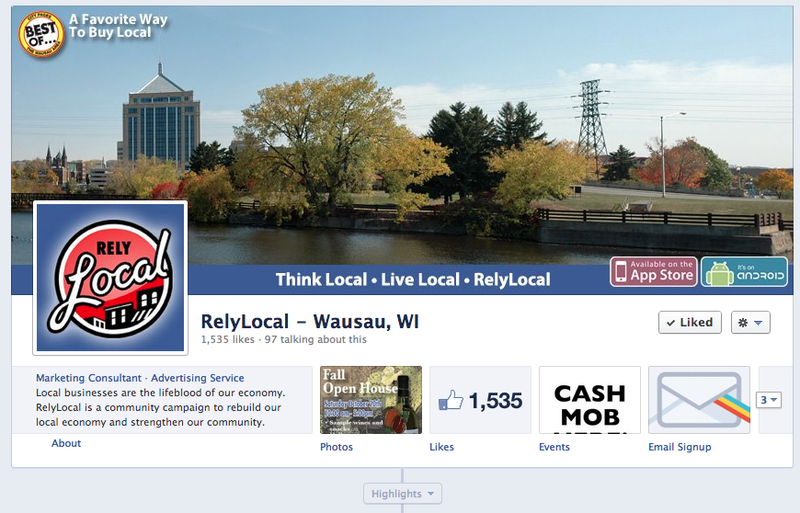 RelyLocal Wausau can help you harness the power of social media to build relationships and communicate with your customers in new and powerful ways. The initial consultation is free and the benefits will be priceless.